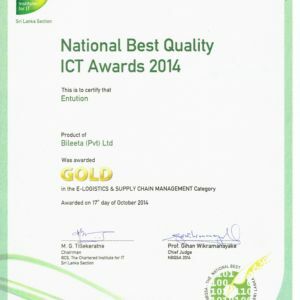 Bileeta’s Entution – cloud based ERP solution was recognized with 3 awards at the 16th NBQSA Awards 2014 considering its unique JOURNEYs concept. 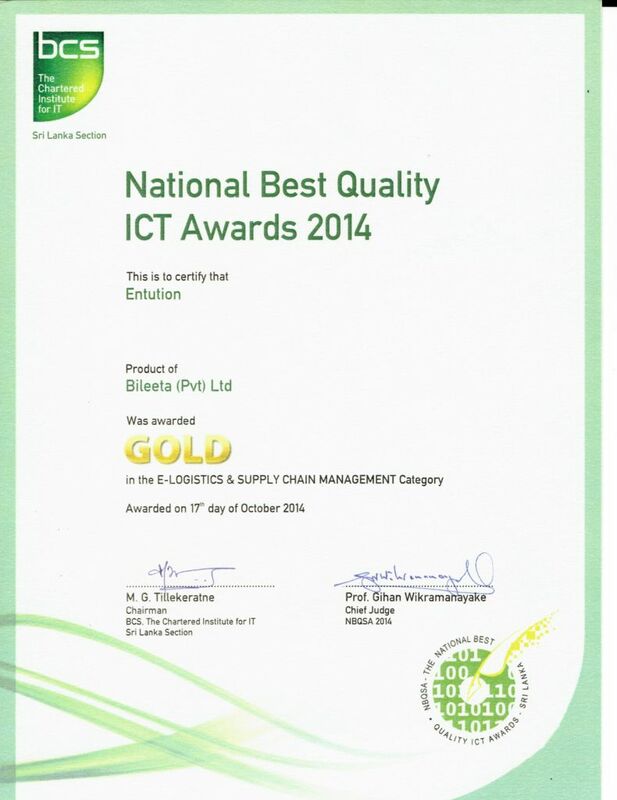 Bileeta was awarded with the Overall Winner – Gold Award for its cloud-based ERP solution ‘Entution’ at the 16th NBQSA Awards 2014 awards ceremony recognising Entution as the best software product which competed with some of the best-known names in the ICT industry. 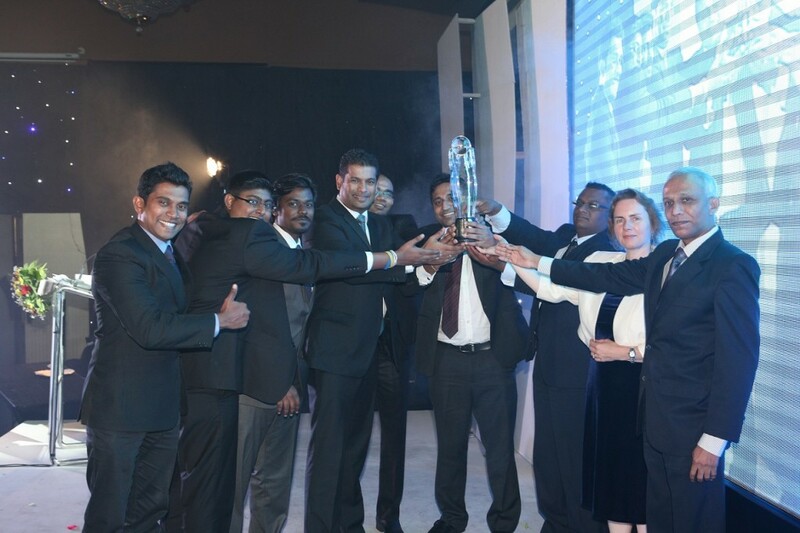 Bileeta also won Gold Award for E-Logistics & Supply Chain Management for the same product placing them amongst the top tier ICT companies in Sri Lanka. 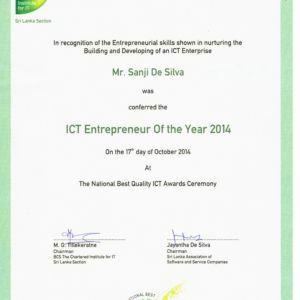 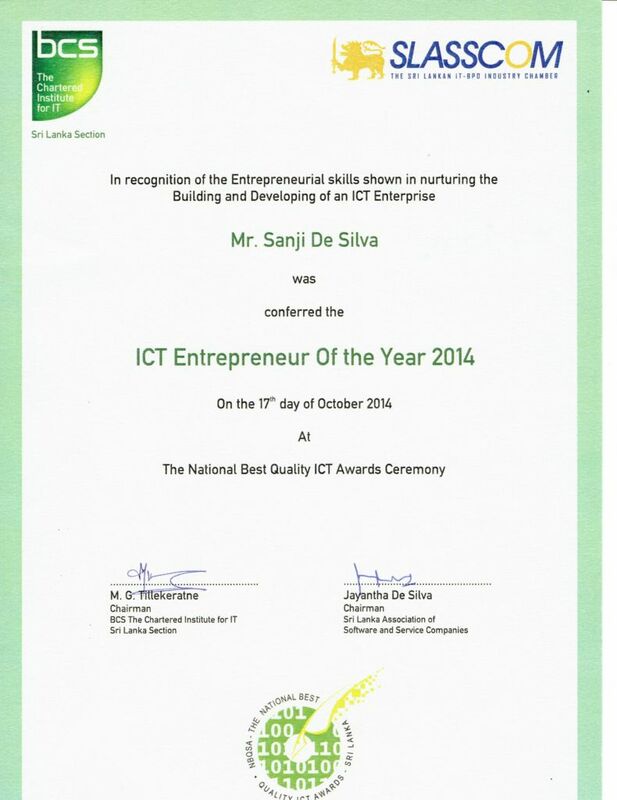 Adding to the glory of the night, CEO Sanji De Silva was recognized as the ICT Entrepreneur of the Year Award for his outstanding efforts in venturing into organisational development in an IT company.